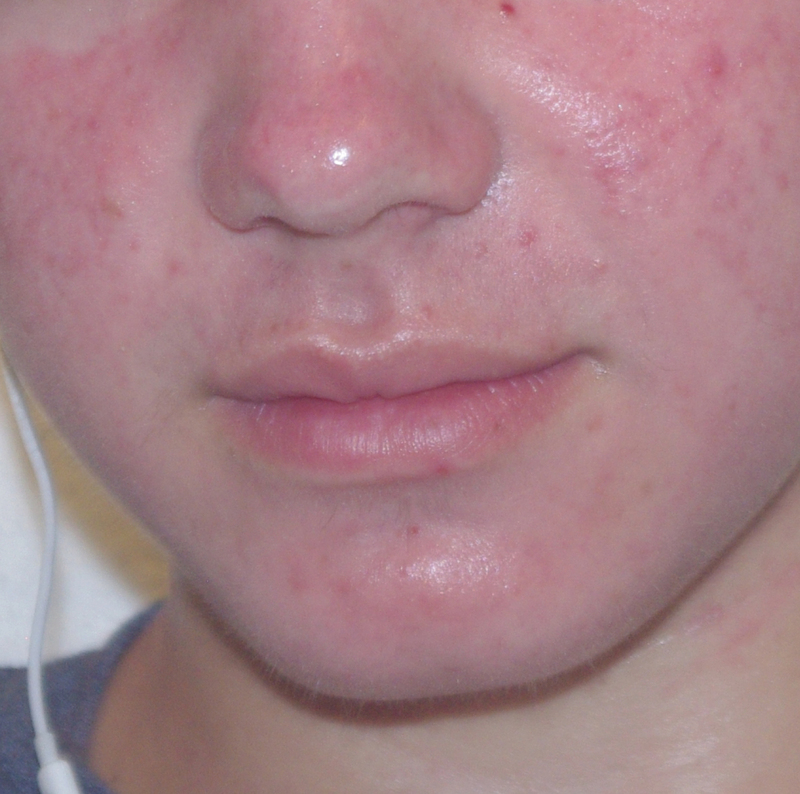 Isolaz® is a revolutionary technology for drug-free treatment and clearance of mild to moderate acne. This all too common skin condition can be challenging to treat and causes a great deal of distress to those who suffer from it. As a centre for aesthetic dermatology and facial cosmetic surgery, Isolaz® is just one of many resources Cutis can draw from to bring acne-prone skin back into harmony. Treatment duration and frequency will vary for each individual. A series of treatments may be recommended for therapeutic results. Single treatments may also be helpful for infrequent breakouts and blackhead clearance. A professional consultation with a Cutis skin care professional will determine if an Isolaz® treatment program is right for you. Contact us today for an Isolaz® consultation or to book an appointment. Within 24-48 hours, the active acne is dried and flattened as it heals from the inside out. Redness is visibly reduced and pore size is refined. 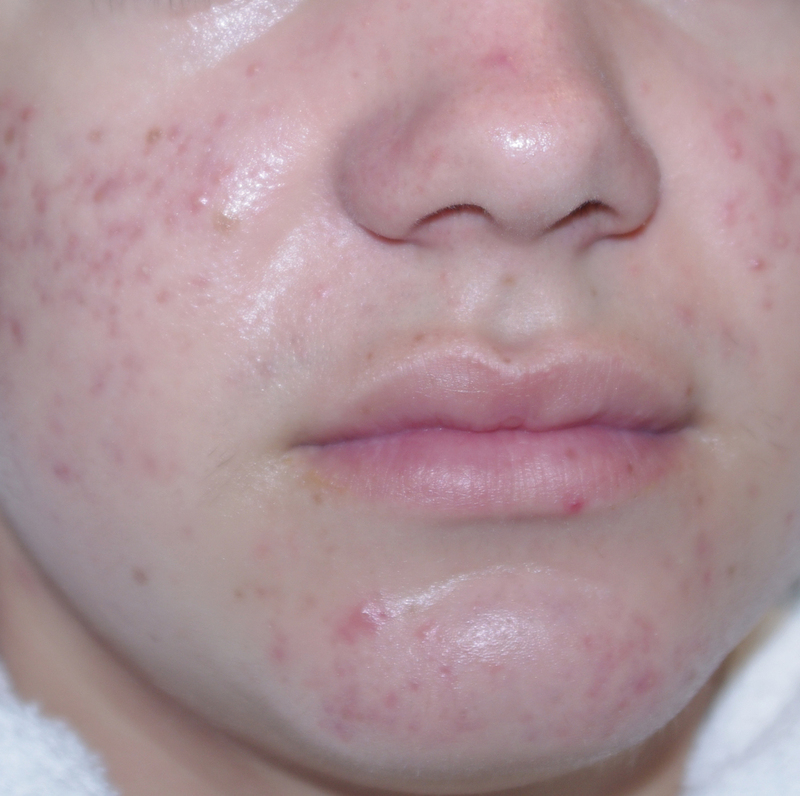 Isolaz® offers a safe and effective alternative to topical and oral prescription acne treatments and may also be combined with prescribed therapies for optimal outcomes. Isolaz® employs a unique combination of vacuum-paired pulses with anti-septic flashes of IPL Photorejuvenation to decongest skin and kill acne-causing bacteria at the source. Isolaz® is preferred for its ability to offer immediate benefits without downtime. Using the energy delivered from its broad band light source to reduce inflammation and oil production, Isolaz® effectively reduces acne bacteria. Additionally, vacuum suction clears pore-clogging dead skin cells, debris and blackheads, improving skin texture.